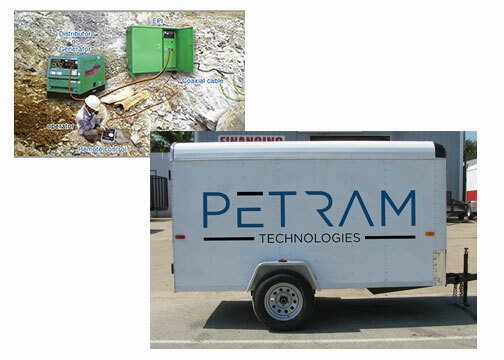 Petram Technologies is developing the most energy efficient, green, and safe demolition and excavation innovations on Earth. 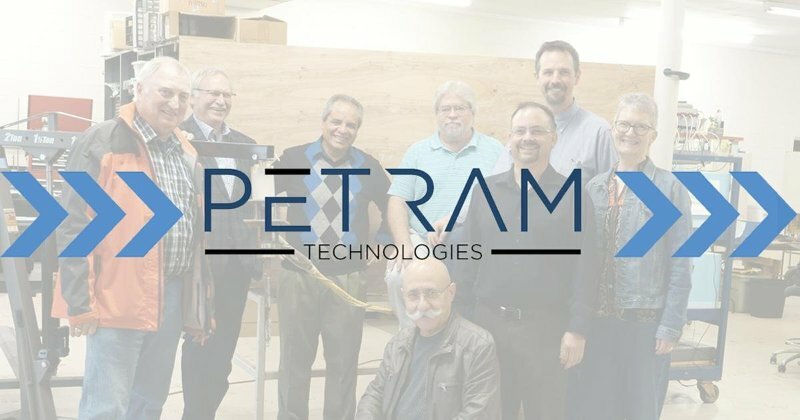 Petram Technologies Inc. is bringing a space-age technology, developed through NASA funded research, into the blasting and construction industry. Called Electro-Hydraulic Fracturing (EHF), our technology uses just a small amount of a non-toxic liquid electrolyte which transforms into a containable plasma, short-duration high-power electrical pulses, and a patented blasting tip to create calculated precise discharges into rock or concrete fracturing. No jack hammering, explosives, loud noise, fly rock, or vibration.